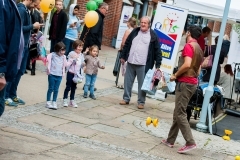 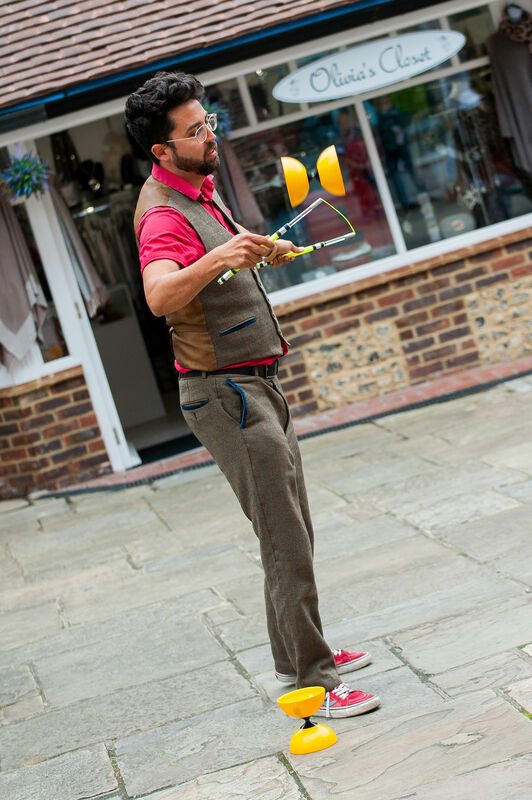 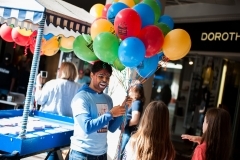 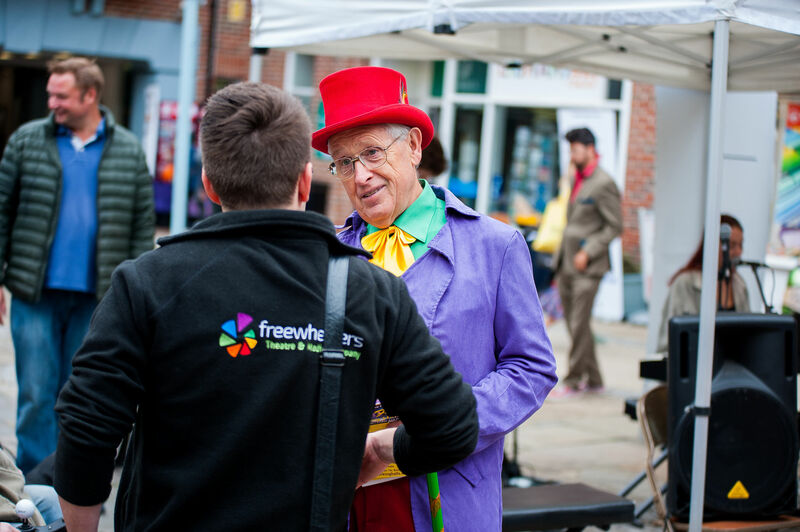 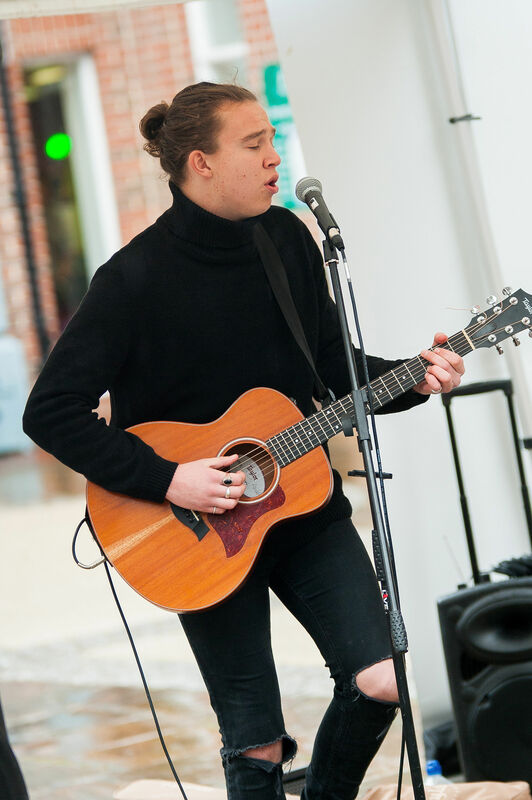 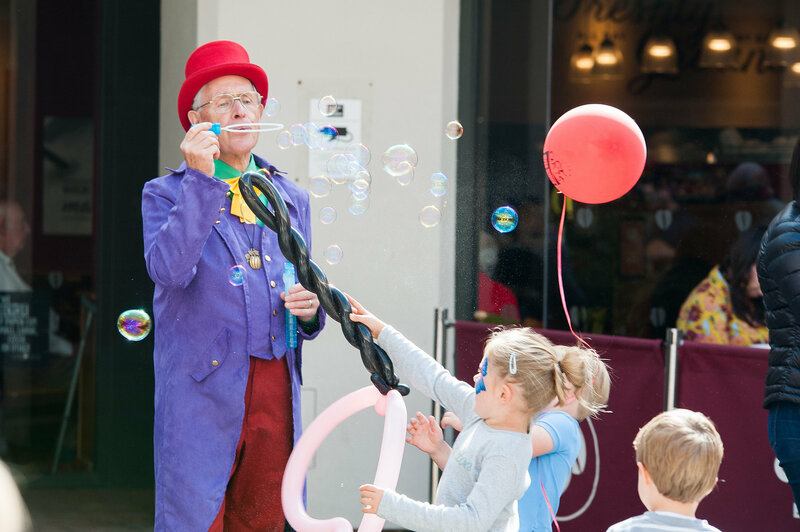 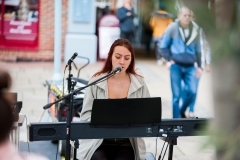 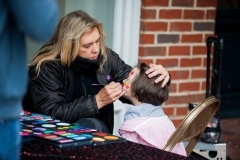 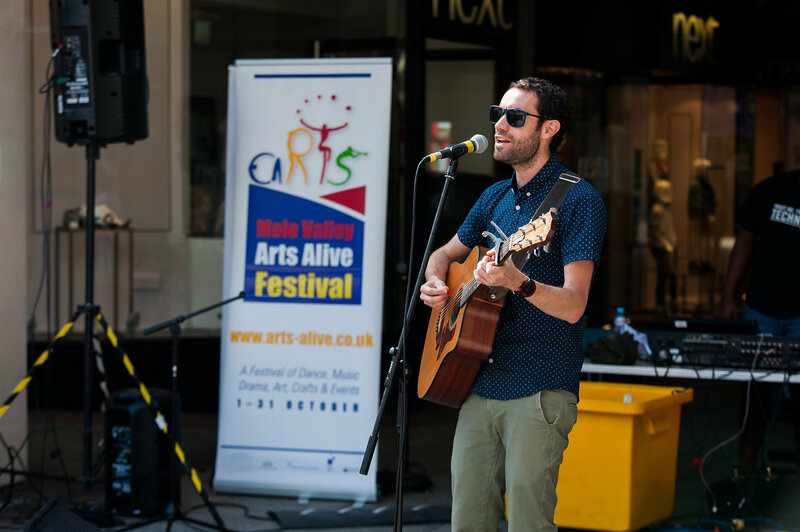 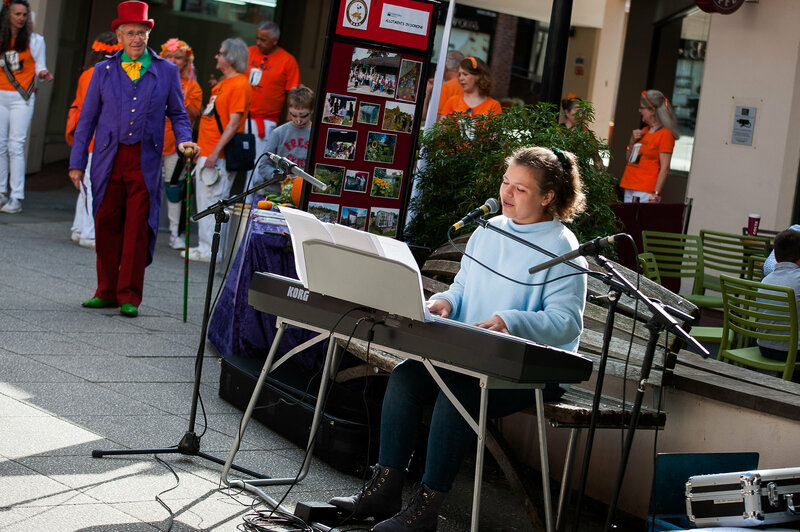 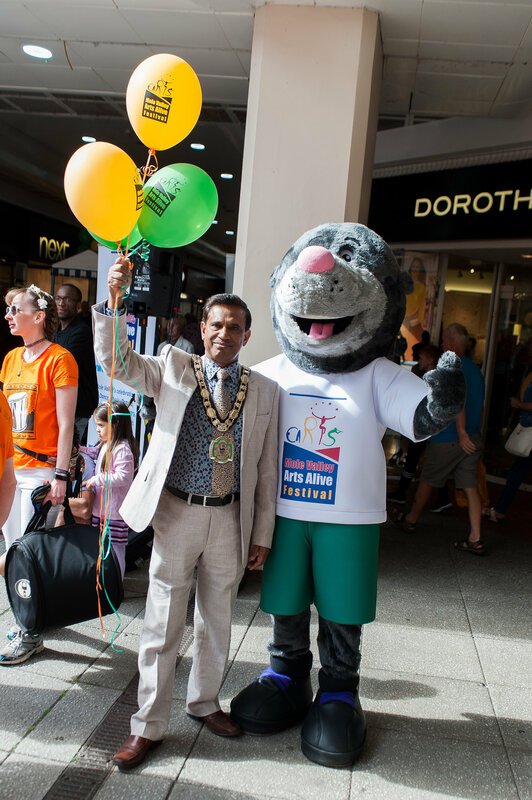 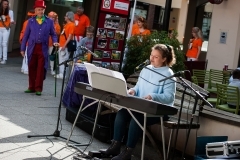 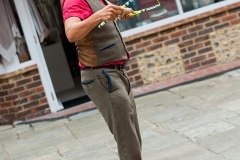 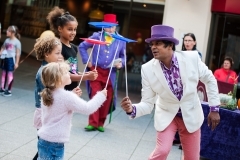 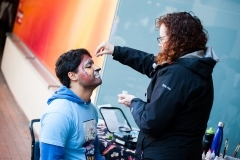 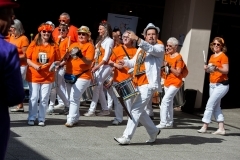 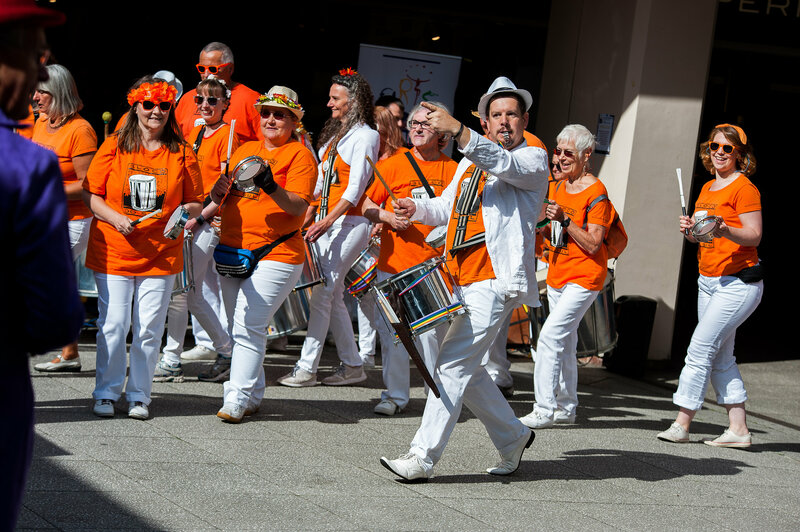 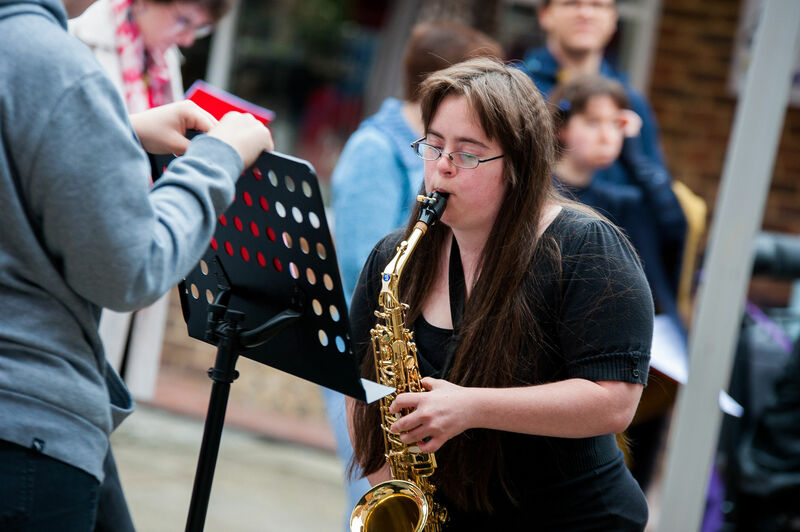 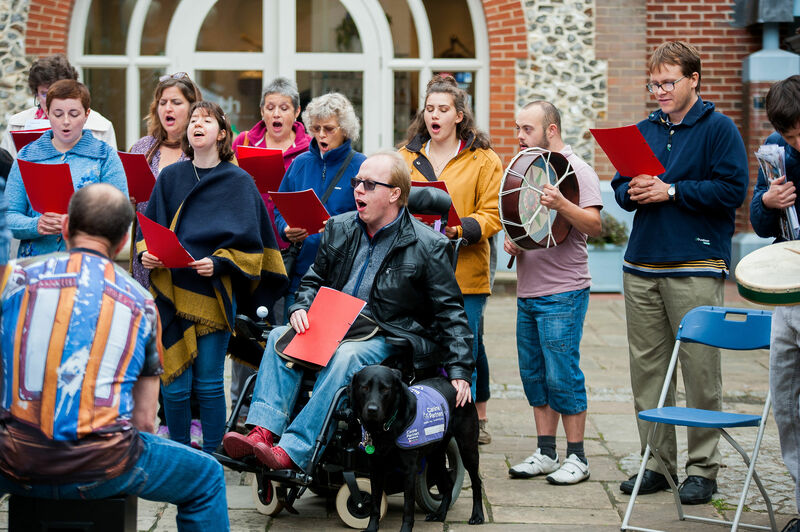 This year’s Arts Alive Festival officially began at busy, fun-packed celebratory events in Leatherhead’s Swan Centre on Saturday 15 September and Dorking’s St Martin’s Walk on Saturday 22 September. 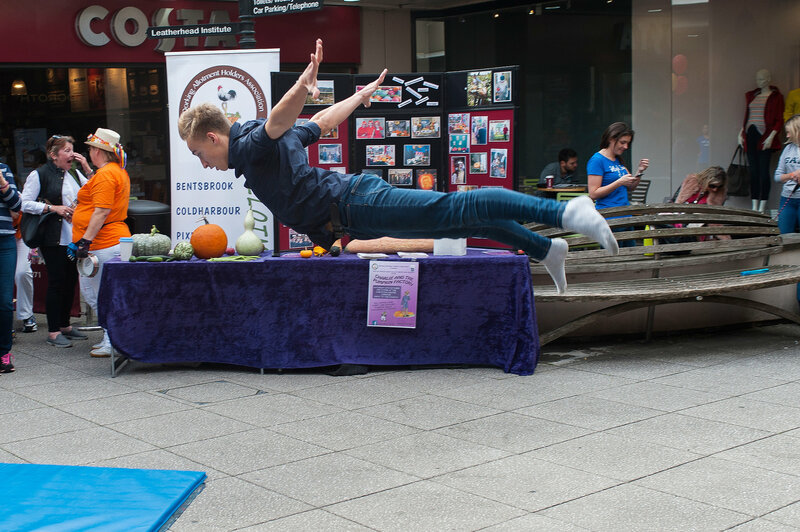 There was ballet, live music, choir singing, energetic salsa-dancing, juggling, the ever-popular pumpkin display, and more. 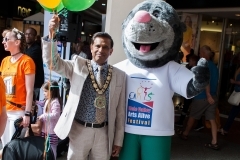 The events were the perfect way to launch the popular festival, which is now in its 24th year. 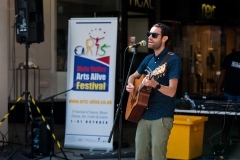 It features a jam-packed line-up of live music, poetry recitals and workshops, drama productions, dance performances, stand-up, children’s creative workshops, art exhibitions and much more. The events take place across the district from September to December, and most are either free or affordable to attend. 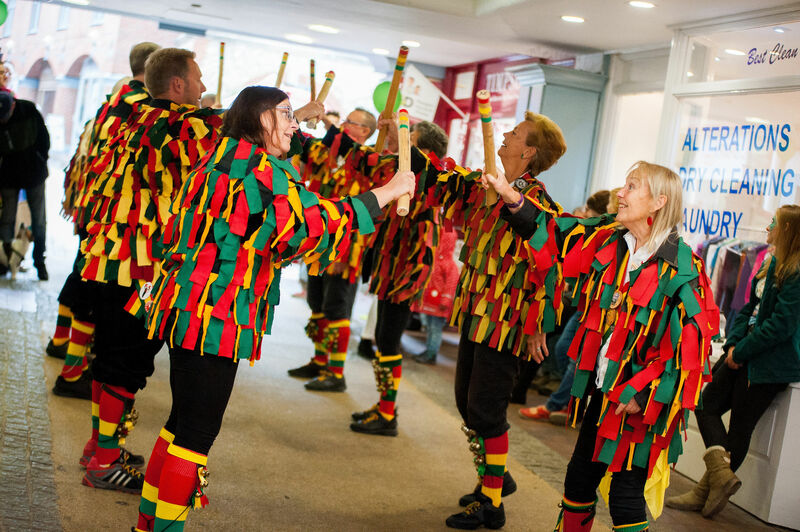 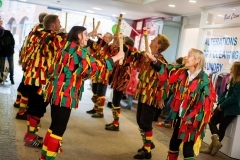 Arts Alive is organised by the Arts Alive Committee, a group of volunteers, councillors and Mole Valley District Council (MVDC) officers who are passionate about the arts. 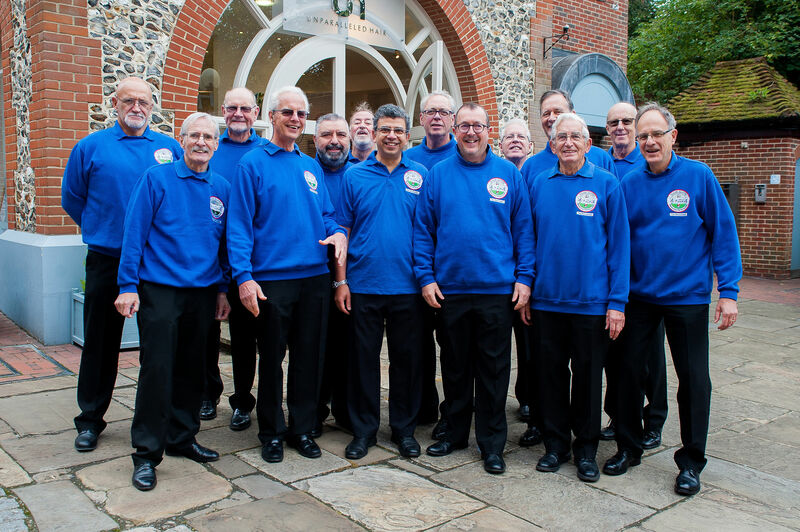 To wrap up the festival in style, a glitzy Grand Finale show will take place at Dorking Halls on Friday 2 November. 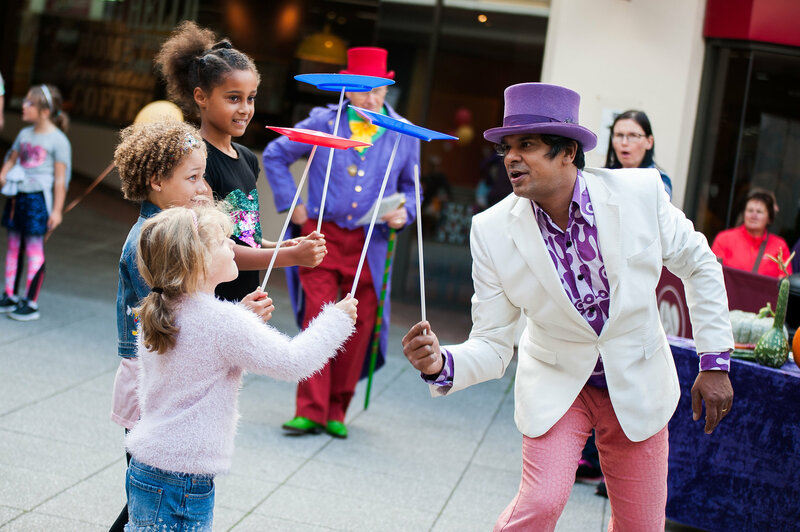 It will showcase many of the acts taking part in the festival, with tickets costing only £10 for adults and £5 for children. 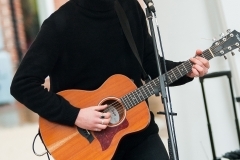 The performers will be officially announced soon. To book, visit www.dorkinghalls.co.uk . 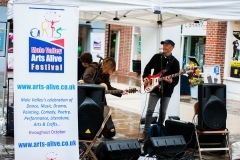 Take a look at what’s on during the festival at www.arts-alive.co.uk. 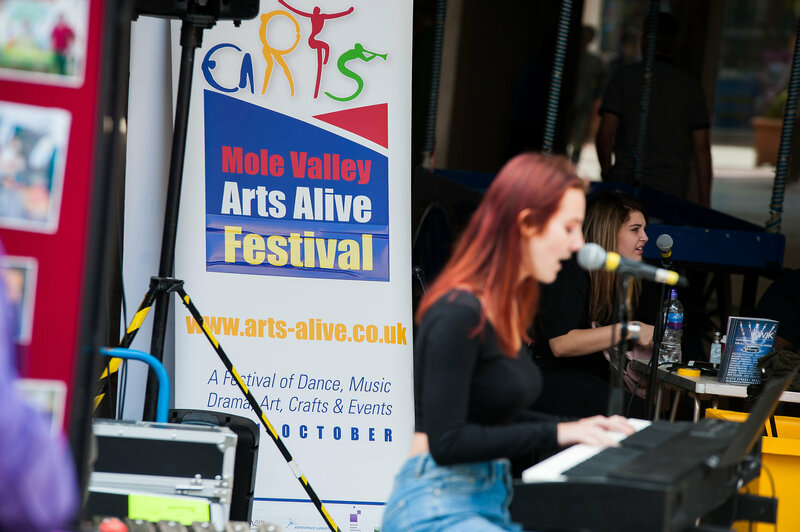 The brochure can be picked up from MVDC’s offices, Dorking Halls, local shops, libraries and community centres in Mole Valley.